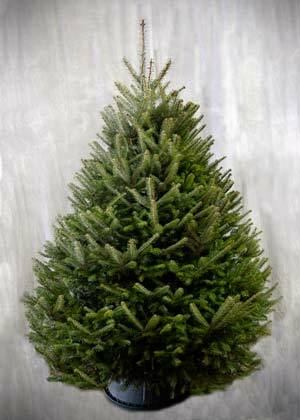 The Balsam Fir is the traditional Christmas tree, native to the North East, and is known for its strong fragrance. 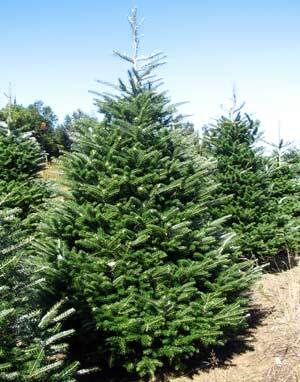 The Fraser Fir is most noted for its excellent needle retention and strong branches which are perfect for those heavy ornaments. 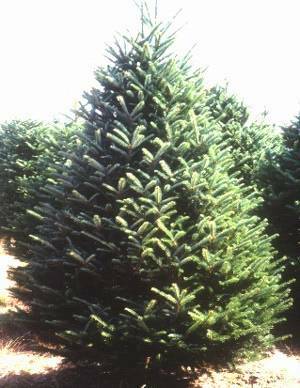 The Fralsam™ Fir is a hybrid cross developed by Weir Tree Farms and has been our top seller since it was rated "Best Overall" by the Wall Street Journal in November 2002. This hybrid incorporates the best characteristics of its parent trees, the Balsam and the Fraser, into one outstanding tree. This tree is late budding and misses the early spring frost and it is also resistant to a majority of diseases and insects. 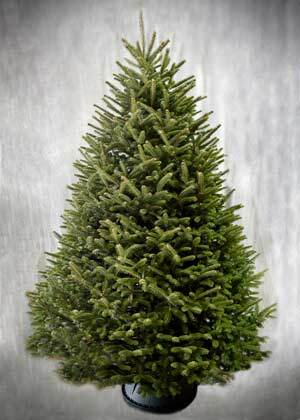 The Korean x Balsam Fir is a hybrid cross between the Balsam and Korean Firs. 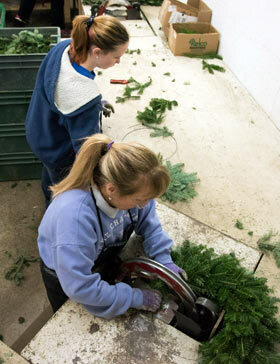 Weir Tree Farms has been working on this cross for several years and it is showing great promise. It possesses the great characteristics of the Korean Fir - excellent needle retention, a pleasant citrus smell, and the "white flash" of its needles - and by crossing it with the Balsam it also has a straighter leader and is overall a fuller tree. It will grow in a wide variety of soils. Mature Korean x Balsam Firs will be available for sale in approximately 2 to 4 years. Please call 1-800-962-7911 toll free for more information or visit our farm in scenic Colebrook, New Hampshire.